4 wheel dollies make it easy to transport heavy items, such as pianos, appliances, boxes and more. 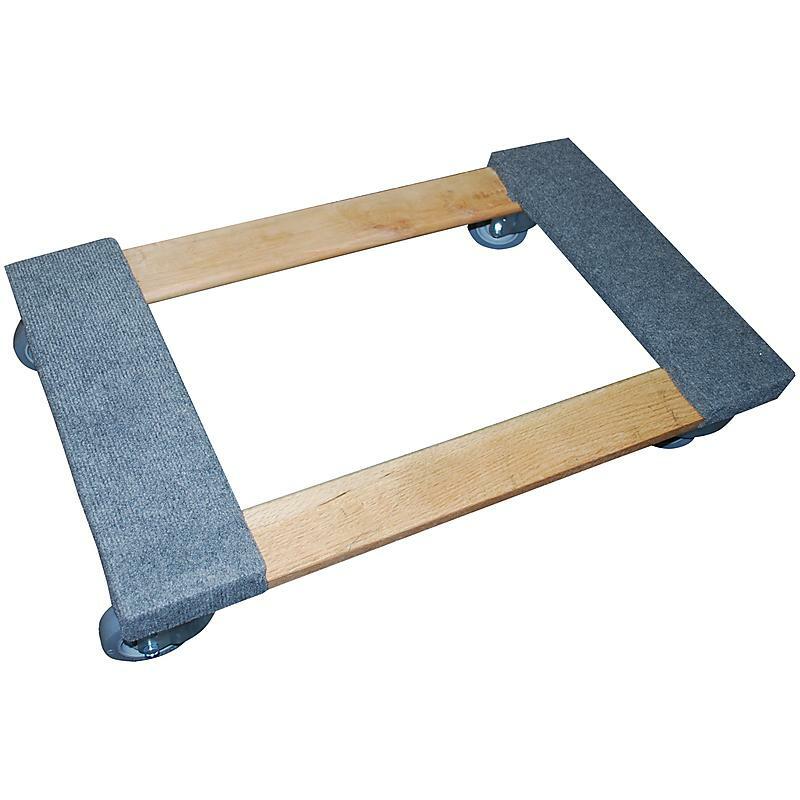 MovingBlanketsUSA’s 4-wheel piano carpeted dollies have a strong, sturdy construction with carpeted end rails. The hardwood rails and headers prevent splinters and the 3” casters swivel for ease of use around corners.